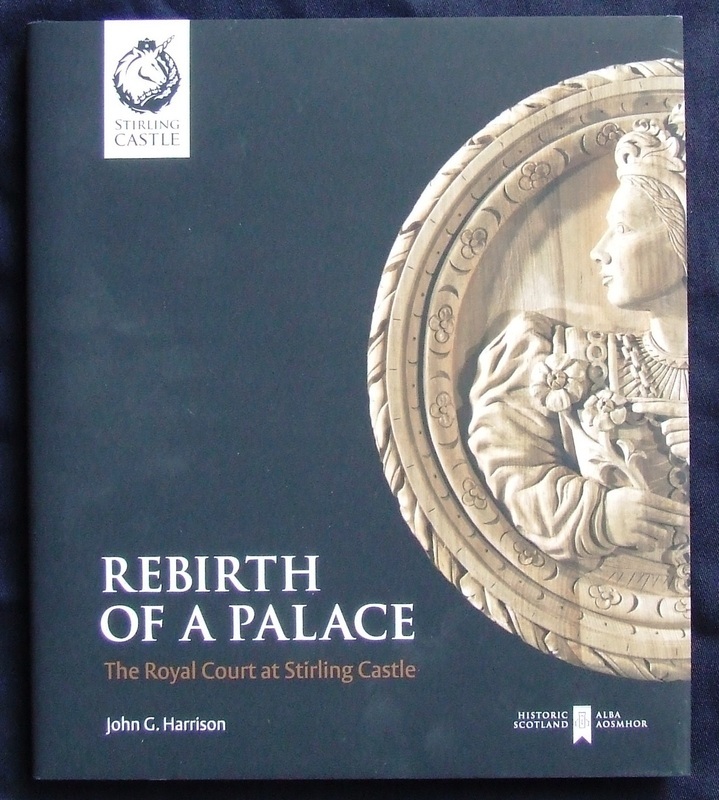 John G. Harrison, Rebirth of A Palace: The Royal Court at Stirling (Historic Scotland, 2011) – available only via Historic Scotland shops. 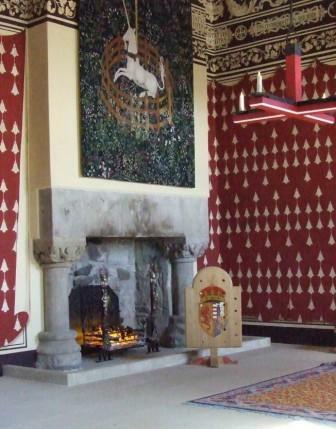 Copious documentation confirmed that the main fuel in the palace in the 1530s was coal; so grates and fire-irons are for coal, not wood. Entry in the accounts (in French) recording nine and a half barrels of coal for the royal household. This major, national programme was conducted over several seasons in the late 1990s and early 2000s. It aimed to bring together archaeological, historical and environmental evidence for this important area and John was delighted to be a part of the team. John A Atkinson With Chris Dalglish, Nicholas T Dixon, Michael Donnelly, John G Harrison, Olivia Lelong and Gavin MacGregor (2016) BEN LAWERS: AN ARCHAEOLOGICAL LANDSCAPE IN TIME Results from the Ben Lawers Historic Landscape Project, 1996–2005, Scottish Archaeological Internet Reports 62. Gordon Ewart and Dennis Gallagher, A Palace Fit For A Laird; Rowallan Castle, Archaeology and Research, 1998-2008, Historic Scotland, Edinburgh. In the late 1990s the Royal Commission were engaged in a survey of Menstrie Glen, in the Ochils. John, meanwhile, was aware of the vast quantity of archival information about the area, much of it in the Wright of Loss collection in the National Archives of Scotland (NAS RH15/115). Collaboration brought together the survey and documentary evidence to make Menstrie Glen arguably the best-understood landscape in Scotland. 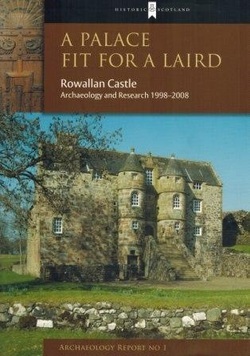 Royal Commission on the Ancient and Historical Monuments of Scotland, 2001. 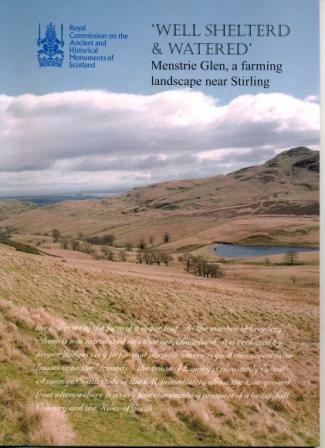 “Well shelterd & watered": Menstrie Glen, a farming landscape near Stirling, Edinburgh. In the lead-up to the 700th Anniversary of the Battle of Bannockburn, John was busily engaged, with Dr Richard Tipping from Stirling University and others on research into the landscapes across which the battle was fought. The composition of the team means that, rightly but for the first time, means that some scientific rigour can be brought to the questions raised. Richard Tipping, Aden Beresford, Gordon Cook, Derek Hamilton, John G. Harrison, Jason Jordan, Paul Ledger, Dmitri Mauquoy, John McArthur, Stuart Morrison, Danny Paterson, Nicola Russell and David Smith, 2016. 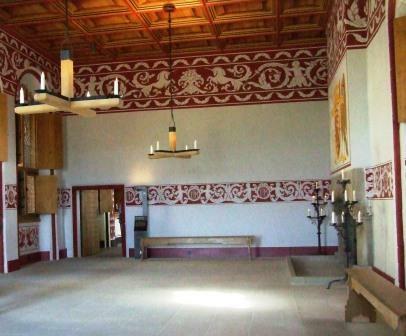 'Landscape Dynamics and Climate Change as Agents at the Battle of Bannockburn' 111-128, in M. Penman (ed) 2016, Bannockburn, 1314-2014: Battle & Legacy, Proceedings of the 2014 Stirling Conference, Shaun Tyas, Donington.